It is true that talent is mostly passed on from one generation to the next. We have had some actors in Bollywood who can boast of having a lineage that is immensely talented. 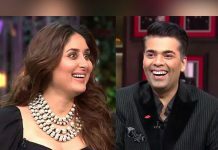 For example, the Kapoor khandaan has acting in their blood, which can be very well portrayed by the apple of Bollywood’s eyes, Ranbir Kapoor and the yummy mummy, Kareena Kapoor Khan, who did not let motherhood get in the way of her career. So, they are a testimony to the fact that if it is in your blood, some way or the other, it will be portrayed in your work. Another such example is Abhimanyu Dassani. Not many of us who love B town will forget about the beautiful Bhagyashree from Maine Pyar Kiya, who won a million hearts thirty years ago by playing the character of Suman and making us believe in true love. Abhimanyu Dassani is Bhagyashree’s son, and here’s all you need to know about the “Mard” who does not feel any pain. It seems like this guy took it slow and by taking one baby step at a time, he reached where he is now. He did not rush into stardom and he had assisted in movies like Dum Maaro Dum and Nautanki Saala before stepping in front of the camera. It is surprising to know that Abhimanyu Dassani is not just an actor. He has a degree in finance and he has been the founder of many successful startups, which he sold later. He has been in this business since he was sixteen. Mard Ko Dard Nahi Hota has not been released in India as of now but Abhimanyu has already bagged his first award. He won the award for the best debutant at International Film Festival and Awards in Macao. The movie has also won the Grolsch People’s Choice Midnight Madness Award at Toronto International Film Festival in 2018. 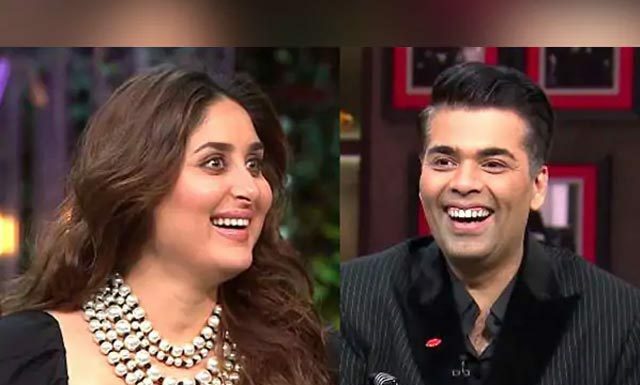 With Mard Ko Dard Nahi Hota releasing on 21st March, the dates will be clashing with Akshay Kumar’s Kesari, and the path will not be too smooth for Abhimanyu as he is a newcomer. But we hope and pray that his debut movie takes him to the pinnacle of success for he has indeed put in a lot of effort for the movie. Previous article3 Important Lessons From The Festival Of Holi!